Rabat – The 2018 Marrakech International Film Festival (FIFM), November 30-December 8, will honor the two eminent women. 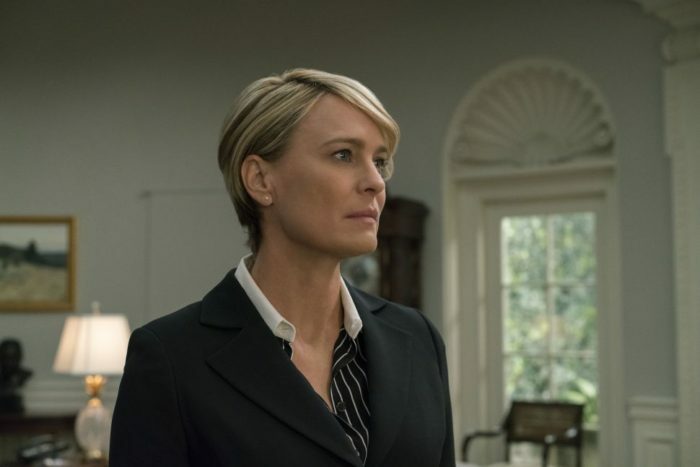 The festival will honor American actress Robin Wright and French director Agnes Varda, along with the iconic Godfather of cinema, Robert De Niro. The three will join a star-studded list of recipients including Martin Scorsese, Jeremy Irons, Isabelle Huppert, Ben Kingsley, Harvey Keitel, Amitabh Bachchan, and Alain Delon. “I’m honored to be receiving the l’Etoile d’Or award at this year’s Marrakech International Film Festival. I’m thrilled to be visiting the country of Morocco and grateful to be given this opportunity to experience the Moroccan culture and enjoy such a beautiful location,” Wright commented as FIFM’s honorary award recipient. The 17th Marrakech International Film Festival will aim to encourage diversity and build bridges between cultures and nations.